Medecins Sans Frontieres (MSF) is a humanitarian medical organisation that has been working with the Rohingya refugees since 2009. It has been providing much needed medical care to the people who have been affected by the violence that was enacted against them. The Daily Vox spoke to Ann Cilliers, an MSF nurse who is going to be returning to Bangladesh to continue work with the refugees. 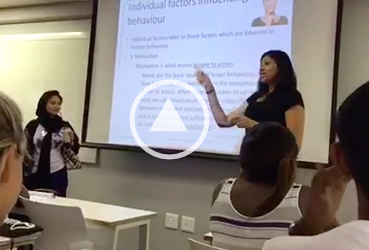 Cilliers joined the organisation in 2013 as an intensive care nurse. 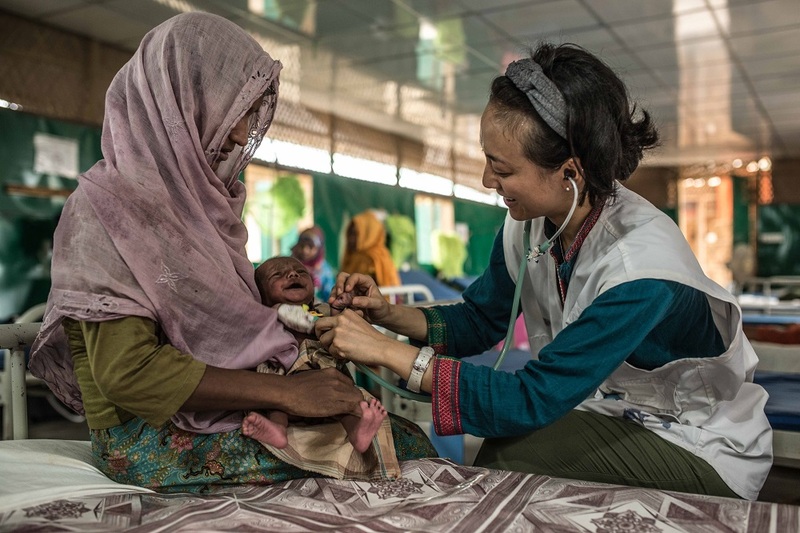 â€œWhen I go back to Bangladesh my role will be that of a medical coordinator which means the coordination of the medical activities there,â€ says Cilliers. She says she grew up in a background that was socially conscious with both her parents working in childrenâ€™s home while her aunt was a nurse in the rural areas. It was her family who influenced her to work with people who didnâ€™t have access to medical care. â€œWhen I came across MFS, I applied. Humanitarian work is a passion for me,â€ she says. An example of this is the treatment that the organisation gives to those who are suffering from cholera which is easily preventable but because the outbreaks happen in areas where people do not have access to basic healthcare, this can be difficult. MSF helps with this. â€œIn the countries where we work as MSF, access to healthcare is compromised and easily treated diseases often donâ€™t get treated so the fact we can provide the service and save a life is really rewarding. Often where we work we also offer hope. Like in Bangladesh the refugees feel hopeless because they are stateless, [and] donâ€™t know what will happen to their future. So by offering healthcare and for a person to recover that provides hope, and someone listens to [them]. What is wonderful in the surgical projects, especially the maternity projects, we contribute to reducing maternal mortality. Iâ€™ve seen womenâ€™s lives being saved where I thought it would be a miracle if there life was saved,â€ says Cilliers. Even though there are many rewards to the work, Cilliers says it is a challenge is that it is a very mobile life and she neglects family and friends back home. And even though her family does understand, she still feels very guilty. â€œI would like to speak many more languages like French, Arabic, and maybe Spanish you know. It is easier to interact with people in the places we work. The more languages you speak the better understanding you create. Sometimes when we have to provide advanced care, we are unable to […] Sometimes we can only make people comfortable so they can die. That is also a challenge.â€ Cilliers on some of the other challenges. An instance she says where they were unable to provide care was in South Sudan in 2013 when the war broke out and the roads were inaccessible making it very different to get patients advanced care. Cilliers says the advanced care is not always readily available and sometimes they cannot save everyone in their work. 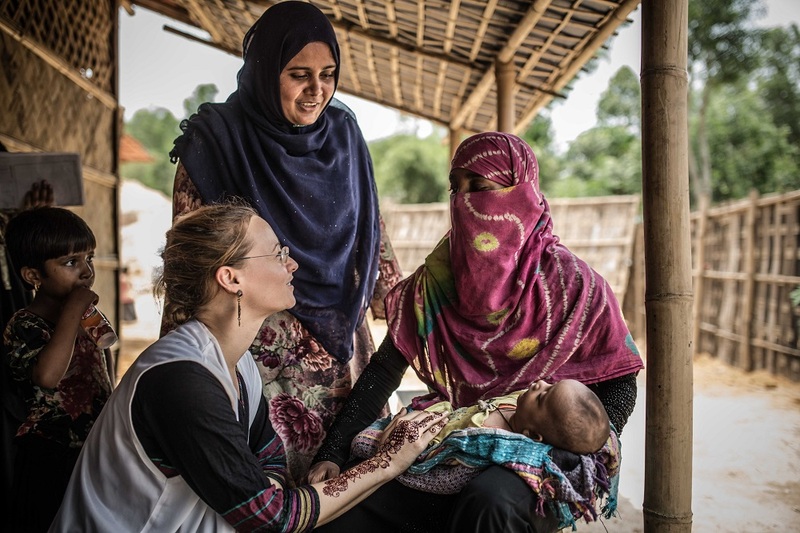 Cilliers has worked in many places during her time at MSF including in South Sudan, the ebola outbreak in Sierra Leone in 2014, a hospital in the north of Pakistan, and Maiduguri in the Boko Haram area providing a nutrition programme for children. 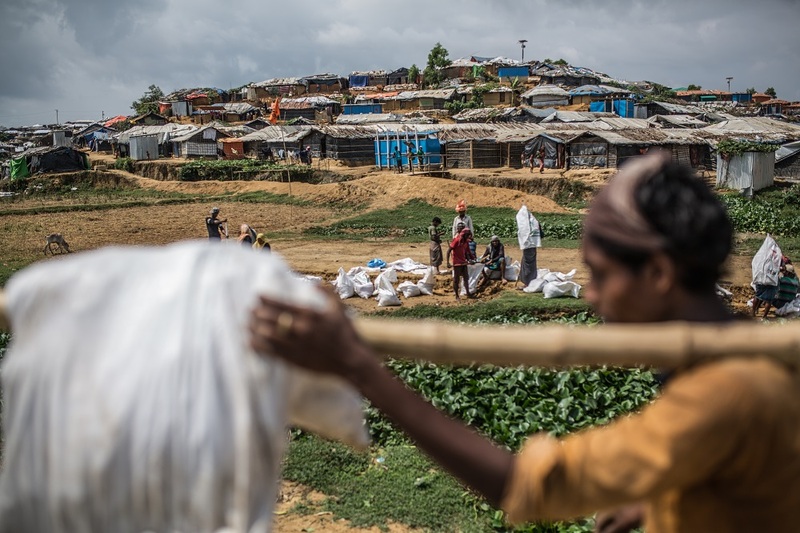 â€œThe reason why we work with the Rohingya in Bangladesh is because they are displaced. 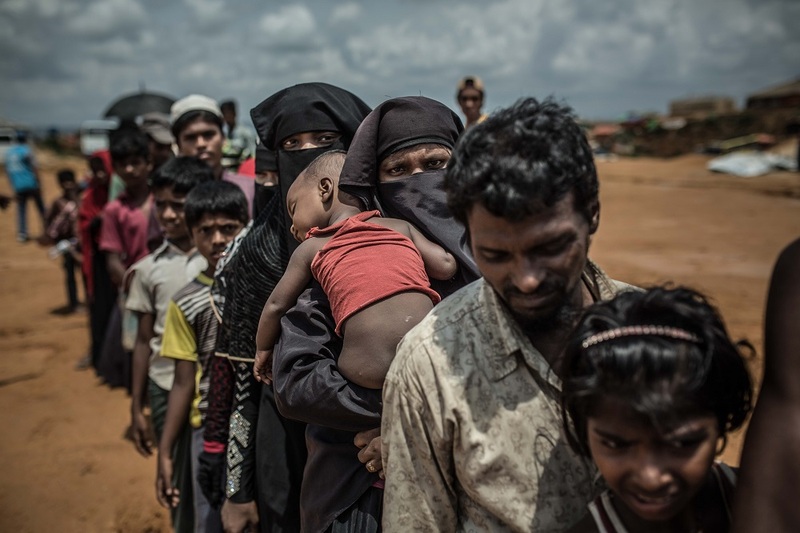 MSF has been working with the Rohingya since 2009, providing maternity services etcetera, outpatient, mental health services because they are subjected to psychological trauma. 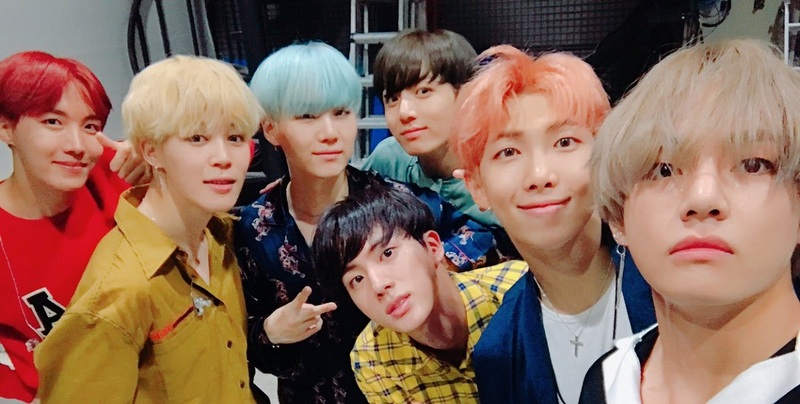 In August 2017, there was the big influx because of the increase in violence against them. 900 000 refugees in very small camps, densely populated. Access to healthcare in Myanmar was not optimal. There was an outbreak of diphtheria in November 2017. 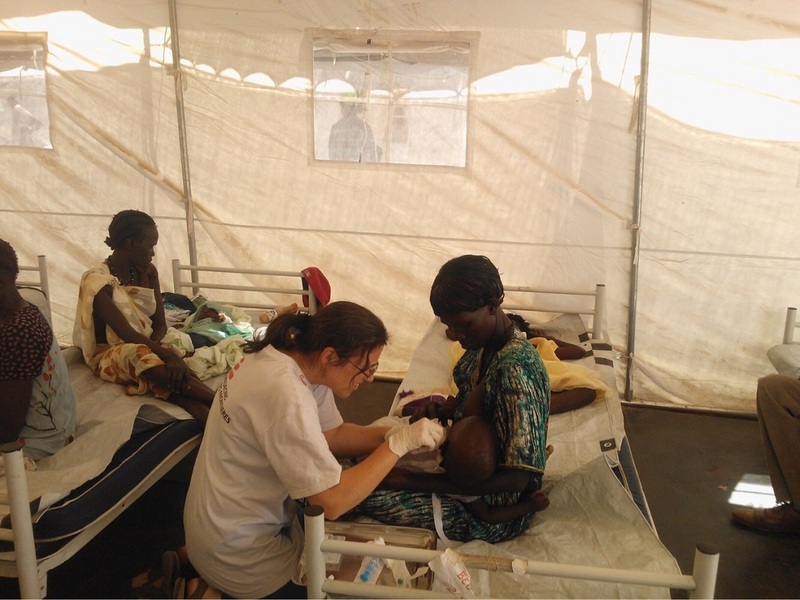 MSF started treating patients. Itâ€™s easily preventable but because Rohingya didnâ€™t have access to vaccines there was huge outbreak. 6 000 people [were] treated,â€ Cilliers says regarding her experience in Bangladesh. She says they, along with other health actors in Bangladesh and Coxâ€™s Bazaar, monitor the situation with regards to the outbreak of diseases to see that no outbreak happens and to be prepared to respond if there is a huge outbreak. 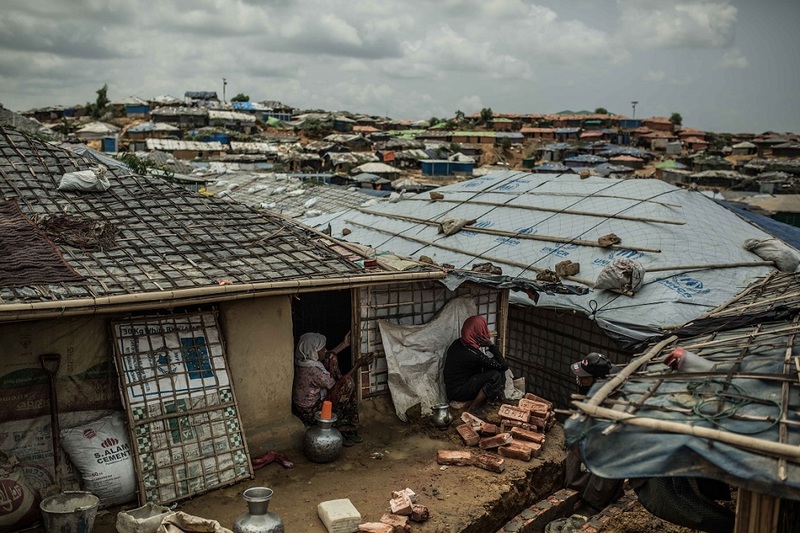 â€œThe Rohingyas are living in small shelter made of bamboo and plastic sheeting. It is not stable. It is crowded and unhygienic. Many women give birth at home so there is a lot of soil. There is not much vegetation. Small babies can get born in unhygienic conditions. We encourage the pregnant women to give birth in facilities, rather than at home. The precariousness of their situation is where they live on the hills. Landslides can happen and that can lead to mass casualties,â€ she says adding that they combat this by relocating people. â€œThe importance of our work is we provide a service to people who are marginalised. It is mostly civilians who are subjected to conflict and they have little control over what is happening to them. With the healthcare we provide, we provide hope to life. Everyone has a right to access to healthcare and we provide that no matter the context where they are. MSF prioritises women and children who usually suffer the most in times of conflict where communities are marginalised. Provide care for easily preventable diseases,â€ Cilliers says on the importance of the work that MSF does. If you would like to assist MSF in the work they do people can donate through the website https://www.msf.org.za/ or can donate R15 a month by texting JOIN to 41486. MSF does not get funding through governments to maintain neutrality in the places where they work.